iPhones come completely functional with the ability for users to play really high-end games but one problem is the iPhone’s small screen. Users cannot enjoy games to the maximum possible extent for this very reason. 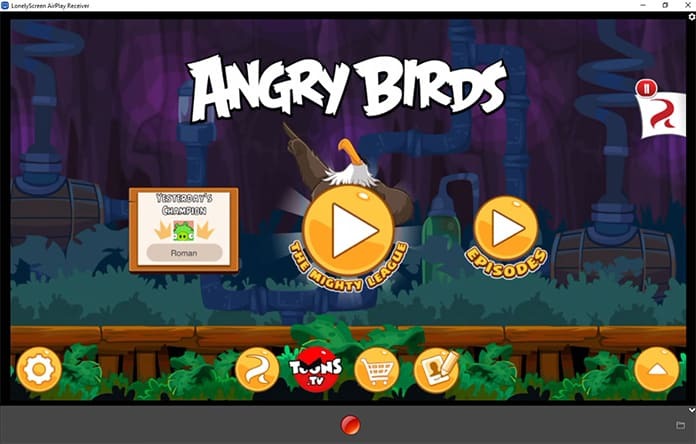 At this moment in time, there is no simple way to play iPhone games on the PC or Mac but a few ways do exist, such as using a simulator to run the iPhone game apps on PC. This great simulator tech will allow you to play these great iPhone games on a large screen. There are two methods to play iPhone games on PC or Mac. Below are 3 tested ways to play your favorite iPhone games on PC and Mac. Play your favorite games on a big screen and enjoy a new experience. iPadian is a great simulator which lets the user make their Windows PC use their iPhone or iPad’s interface. iPadian has both free and premium versions but spending $10 for the premium version is really recommended because it allows running numerous iOS apps like Snapchat, WhatsApp, Facebook or Clash of Clans on the PC. Download and launch iPadian app on your PC or Mac. 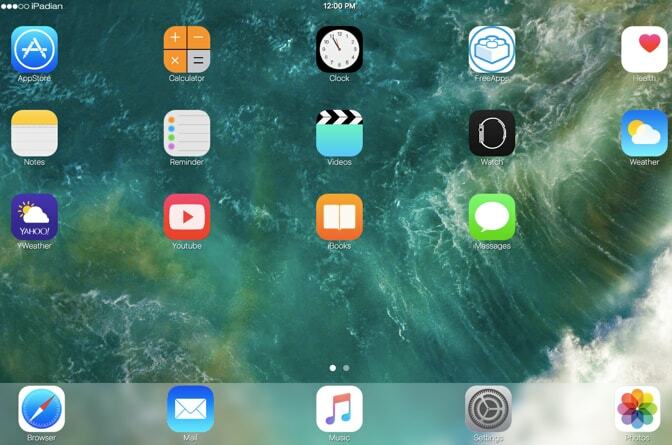 Double click on the iPadian icon which will show numerous famous apps already installed. Go to the app store and install iPhone game apps that you want to play and then use them just as you would for your iPad or iPhone. The few problems that this tool has is the fact that it only allows apps in the iPadian’s store, not the main Apple store. So, there is a certain limitation when you want to play iPhone games on PC using this method. 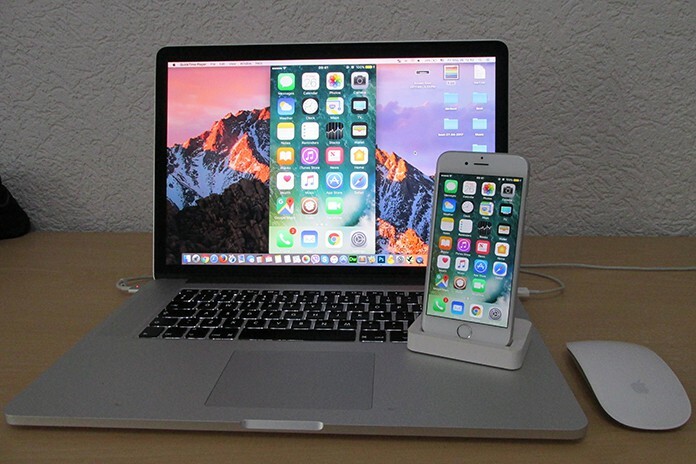 This method is for those who want to play iOS games on a Mac screen with minimal hassle. It’s very user friendly and has a great interface. Connect the iPhone to the Mac using a USB cord. Launch the app on your Mac after connecting the iPhone. Go to the File tab in the menu and select New Movie Recording. The FaceTime HD Camera should be selected by default but you can change it to the iPhone quite easily. Tap on the green traffic light from the QuickTime video window and watch as you can play iPhone games on the Mac easily. 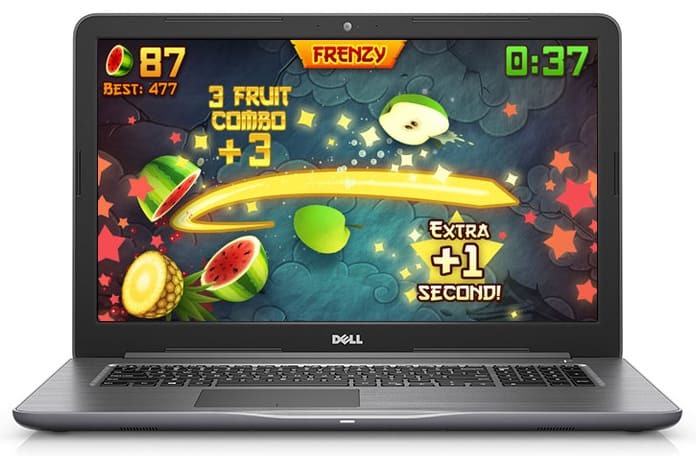 This tool will allow you to play iPhone games on PC as well as on the Mac. LonelyScreen is a great screen mirroring application that is quite popular for both iOS as well as Android devices. The best part is that it is compatible with both Windows and Mac interfaces. Choose whichever of these methods most suits you, since each has its own advantages as well as its own drawbacks. It’s up to you to see which one suits you the best.